Tile, Shake, Metal, Composite - You Name It - We Install It. 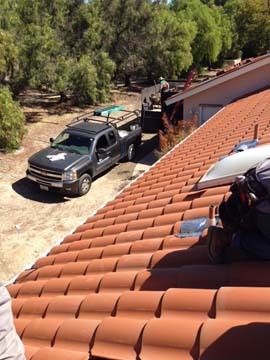 Tri-Valley Roofing serves Santa Barbara County one roof at a time. We are a locally owned and operated business. 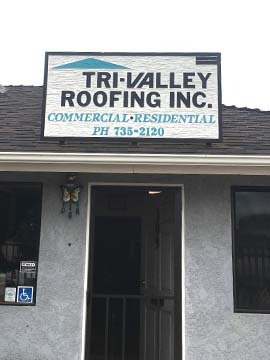 Since 1986, we’ve been the commercial and residential roofing expert for Ballard, Buellton, Carpinteria, Goleta, Guadalupe, Hope Ranch, Isla Vista, Lompoc, Los Olivos, Mission Canyon, Mission Hills, Montecito, Santa Barbara, Santa Maria, Santa Ynez, Solvang, Summerland, Vandenberg Village, and areas in-between. WE DON’T JUST RAISE THE BAR ON QUALITY AND SERVICE… WE RAISE THE ROOF! 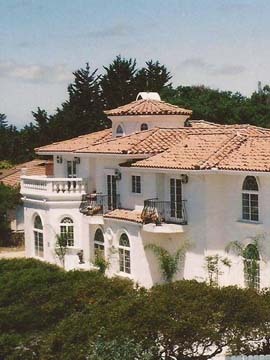 We handle roofing projects large and small. 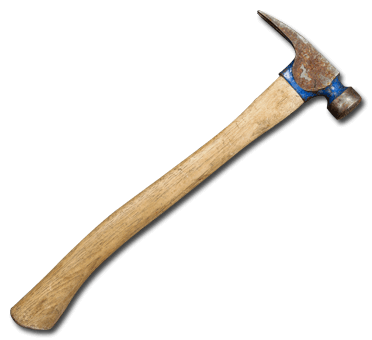 When you need it to last, call us FIRST! No job is too big or too small. Our crew of certified installers have the experience, training, and reliability to get the job done right the first time. 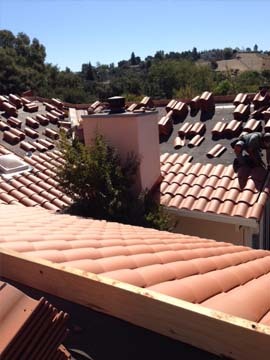 From small roofing repairs to new roofs, we are the authority in our field. Some of our roofing services include roof repair, roof replacement, roof maintenance, emergency roofing services, weatherproofing, leak detection, and leak repairs.